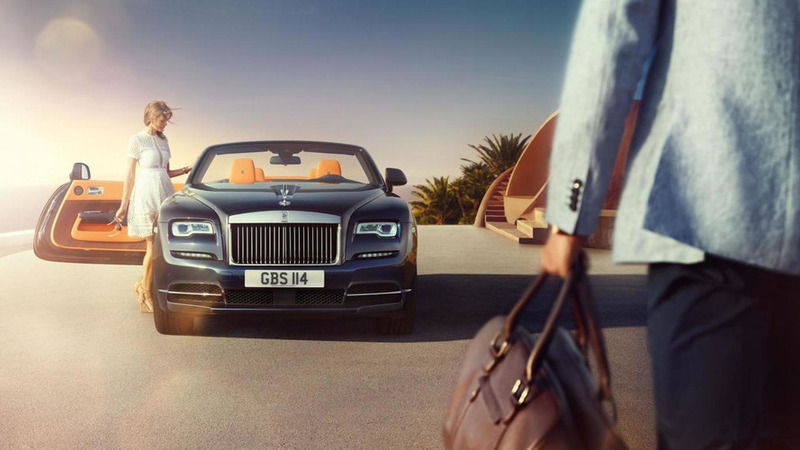 Rolls-Royce is providing us with a better look at its Dawn drophead courtesy of several official videos. 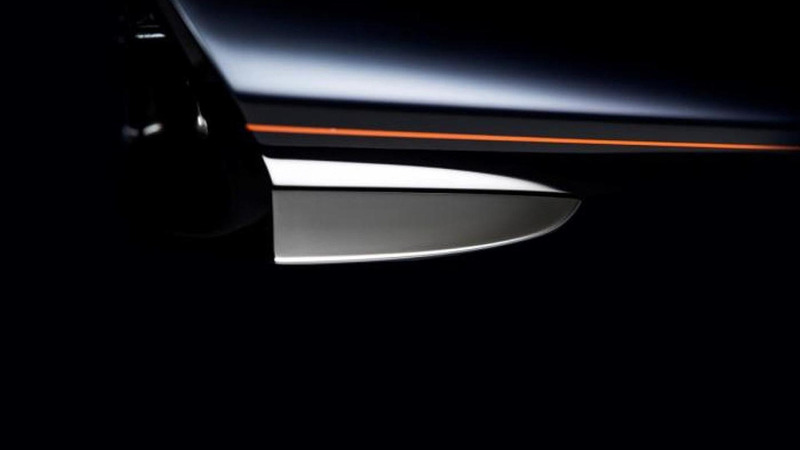 It may look like a Wraith with a soft top, but in reality RR says the "world's only true modern four-seater super-luxury drophead" has 80% unique body details. The Dawn's electrically retractable roof needs about 20 seconds to fully open or close and this procedure is done in "almost complete silence" at speeds of up to 31 mph (50 km/h). Unsurprisingly, it's powered by the Wraith's V12 bi-turbo 6.6-liter engine that pushes out 563 bhp (420 kW) and 780 Nm (575 lb-ft) channeled to the wheels via an 8-speed ZF automatic transmission. Although it wasn't built to take down Nurburgring records, the Dawn still manages to complete the 0-62 mph (0-100 km/h) run in a very respectable 4.9 seconds before topping out at an electronically-governed 155 mph (250 km/h), not too shabby for a large 2+2 convertible that weighs a hefty 2,560 kg (5,644 lbs) which makes it around 200 kg (441 lbs) heavier than the coupe. Following its proper launch at the Frankfurt Motor Show next week in Germany, the Rolls-Royce Dawn will go on sale early 2016 at a starting price of approximately £250,000 ($384,700 / €344,000).